9 After this interview the wise men went their way. 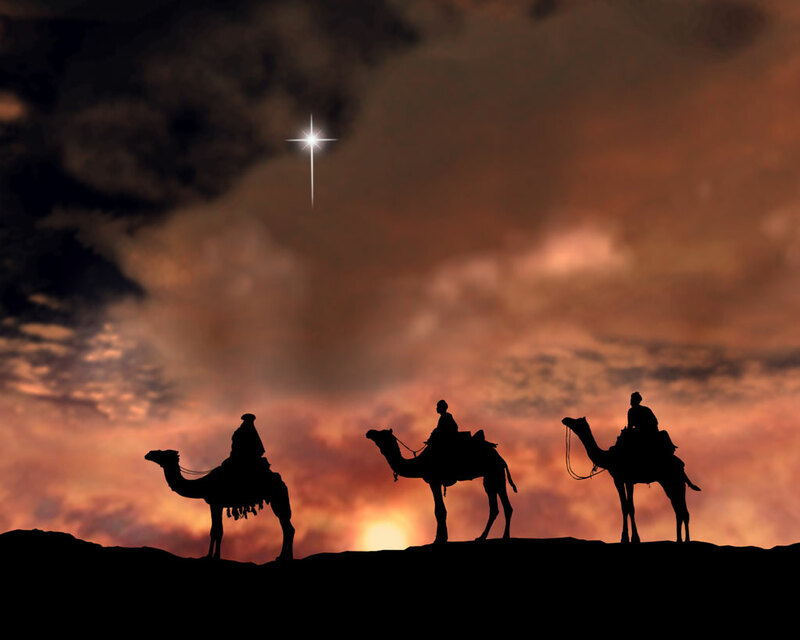 And the star they had seen in the east guided them to Bethlehem. It went ahead of them and stopped over the place where the child was. 10 When they saw the star, they were filled with joy! 11 They entered the house and saw the child with his mother, Mary, and they bowed down and worshiped him. Then they opened their treasure chests and gave him gifts of gold, frankincense, and myrrh. 12 When it was time to leave, they returned to their own country by another route, for God had warned them in a dream not to return to Herod. I find it interesting that the astrologers in this story are the ones who are seeking Messiah. Following their own means of discovering truth leads them to people who know Scripture and are able to more specifically guide them. But none of the people who knew Scripture bothered to go with them to Bethlehem. The Magi exhibit the deepest of all human longings here – they longed for the savior, longed to mee him, honor him, worship him. They went to a lot of trouble and expense to fulfill this great longing. And God led them by various means to Jesus. Also note how Matthew begins by referring to Herod as king, then stops referring to him as king. That’s because there is a new king of the Jews – the one the Magi came looking for. Herod’s illegitimate crown stops being recognized once the true king arrives.